The King of Fighters Forever (KOF Forever) is officially abbreviated KOF, is a series of fighting games by SNK Playmore (formerly SNK). 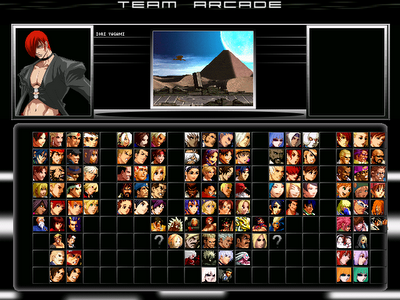 The series was originally developed for SNK's Neo Geo MVS arcade hardware, which served as the main platform for the series until 2008, when SNK retired the MVS in favor of the Atomiswave arcade board. 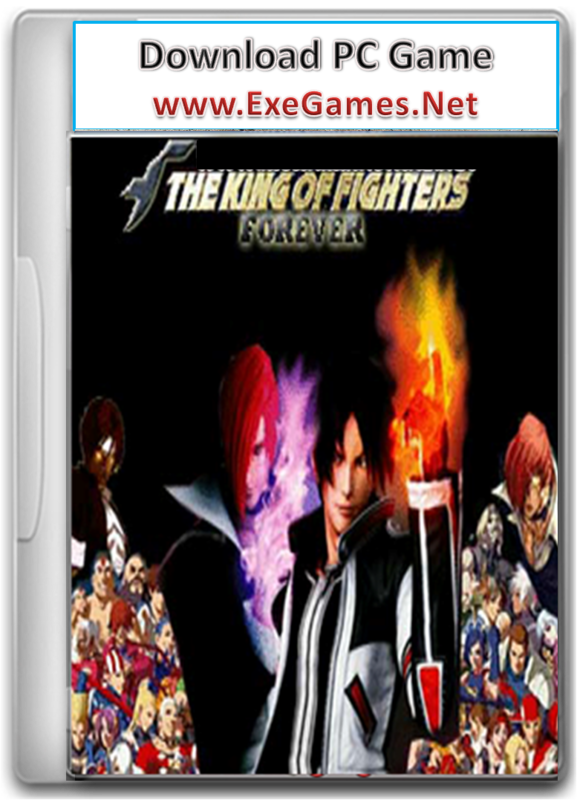 Only two King of Fighters games were made on the Atomiswave platform (The King of Fighters Forever Neowave and The King of Fighters XI) before SNK decided to discontinue using the platform for the series.